30th Sunday Year B:Take Courage-Jesus Is Calling You. 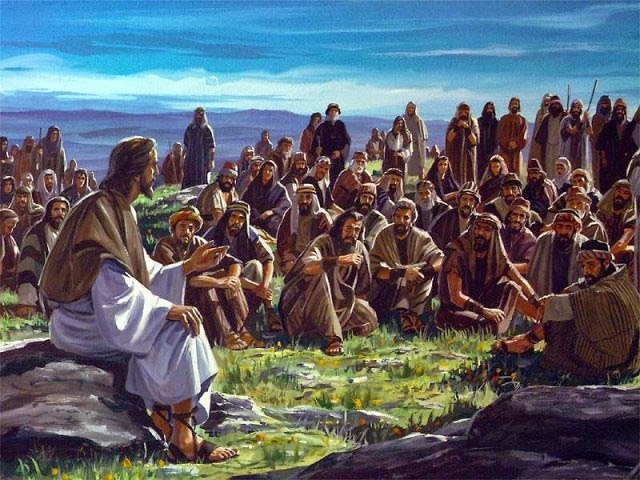 Discussion Guide for 30th Sunday Year B: Jesus is Calling You. had to let someone ‘learn a lesson’ the hard way? Does pain and suffering mean that God does not care? As a parent, what is special about a ‘first-born’? • Although Jesus did not wear the special vestments and serve in the Temple as a Priest, the Letter to the Hebrews teaches that Jesus is qualified and actually fulfills the role of the High Priest in the Old Testament: Jesus’ sacrifice on the cross is understood as completing all sacrifices. How do you relate to your ‘priest’? Have you ever asked for help to draw closer to God? Has he been able to ‘deal patiently’ with his people? Has he been beset by weakness himself? Have you prayed for him lately? Abraham as a Priest. Jewish scholars understood Melchizedek not to have died and to be eternally a priest of God – What would it mean that Jesus is eternally your personal priest standing in the presence of God the Father in Heaven for you? episodes the disciples are told three times about the Messiah who will suffer and they do not ʻseeʼ and understand. How has your understanding of Jesus grown lately? Is the deep root of your prayer requests ʻto sit at your right handʼ(glory) or ʻhave pity on meʼ (mercy) or ʻmaster I want to seeʼ (discipleship)? security? Am I searching and responsive to Godʼs will and following that even if it means a great sacrifice? Will I join Jesus ʻon the wayʼ to Jerusalem? • We are Easter people and Alleluia is our song. 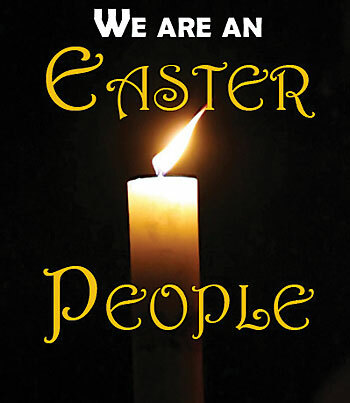 Easter lasts 7 weeks in the Catholic experience. It is called Eastertide and marks 50 days between Easter – Pentecost. What practice or ritual could you live for the next 50 days to truly celebrate the meaning of Easter and let its message get ‘under your skin’ and change you? • The followers of Christ became a “community”. The love in their hearts was expressed in love to others – especially those ‘in need’. What transformation happened to the disciples to enable them to live so generously? When have you experienced God’s transforming mercy? Ask Jesus to reveal His mercy to you this week. What change am I invited to make in my life regarding possessions? How could I show deeper commitment in my parish community? • Victory that conquers the world is ‘our faith’. Victory and conquer are ‘battleʼ words. Faith is to be victorious over the ‘world’– not by ‘water’ (baptism) alone but also by ‘blood’ (sacrifice) and the Spirit. Easter challenges us: am I willing to work with Christ to overcome injustice, discrimination and fear with mercy? Only then can Easter Sunday Victory swallow up the evil of Friday. 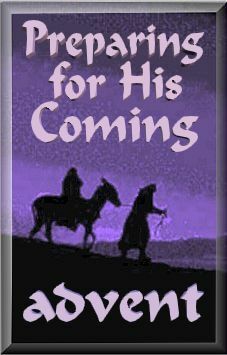 • It is significant that immediately after Jesus’ resurrection the disciples are afraid. Locked in a room. Scared. They are followers of a ‘rebel’ who has been crucified as a threat to the religious and political status- quo. Consider rebel fighters today as a possible contemporary image. Yet this rebellion is to bring mercy, peace and forgiveness. Can you imagine the scene; try to experience their fear and pray with it? • The disciples are huddled in a locked room in fear and Jesus brings peace and the guaranteed forgiveness of their sins through the Holy Spirit in the Church. What is the source of your ‘un-peace’ and fear that Jesus wishes to heal? Share those fears with Jesus. to make the same full faith commitment of Thomas to Jesus – “My Lord and my God!” What do you need to help you believe, grow in faith and joy and put God in the centre of your life like Thomas? Spend time asking Jesus for that. within us and through us for others. 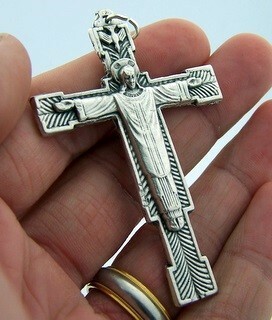 Mercy, forgiveness, faith, truth; theses take courage and form wounds of love within us. What if the only question Jesus asks on entry to heaven is: ‘show me your wounds’? Discussion Guide for The Feast of the Holy Family. Today the Church celebrates the Feast of the Holy Family. Each of the readings provide a reflection on how family life is lived so as to lead us into ‘holiness’. The Book of Ecclesiasticus gives us a reflection on the commandment to Honor one’s Parents. It implies a respectful relationship between Parents and children. The covenant relationship with God is mirrored in relationship to Parents. This relationship is lived through prayer, obedience, forgiveness and justice. Consider the ups and downs your parents have been through in raising your family. How do you currently show and practice ‘thankfulness’? As Parents grow old, sometimes ‘the mind fails’ which can result in big challenges for adult children. How might reflecting on what your parents did for you as a young child help? What do you do that may ‘grieve’ your parents? How do you show ‘kindness’? If your family relationship was difficult what does God promise you when you honour your parents? We sometimes treat God like our parents. What impact might that be having on your image and relationship with God? Paul writes to the Colossians who are struggling to welcome ‘Gentiles’ – (Greeks) into what had been a Jewish Christian community. He writes about the ‘Family Code’ also called the ‘Holiness Code’. 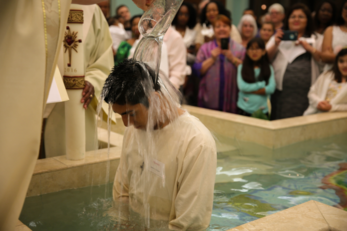 We are all called to ‘put on’ the white garment of baptism and live in the new life of Christ. In the Church (or your Family), who gets included or excluded? What are the points of tension? What attitudes could you practice more in your ‘family’ to develop ‘peace’ as the controlling virtue of your life? Christmas celebrates the fruit of Mary and Joseph’s trust in God. They sacrificed greatly to raise Jesus. As Pope Francis says, “Ambiguity, uncertainty, and brokenness touched the Holy Family. Their lives teach us that we cannot understand God’s designs. This wonderful lesson urges parents to put their families in God’s hands and trust that their efforts will bear fruit.” How did your family respond to struggles? How has that impacted your life? Faithful parents are examples for us, single or married. How can you put yourself more fully in God’s hands? Jesus and Mary offered the sacrifice of the poor; two doves. What simple sacrifices do you offer God? Are there older members of your community who contribute wisdom and spiritual support? How did Simeon and Anna live this out? How might you honour these elders?